May 2018 | As with a car, the decisions of the driver (rider), the condition of the car (horse) and the road you drive on (XC course) make a safe and successful trip (XC round). Equestrian Australia (EA) with the support of the EA Making Eventing Safer Fund, State Branches and Organising Committees have invested heavily in making the road safer (XC course) with compulsory frangible devices, sloping shoulders on square fences and officials’ education. Most importantly it is you, the rider, like a car driver, that will have the biggest contribution to safe XC rounds. To read more follow the links HERE and HERE. 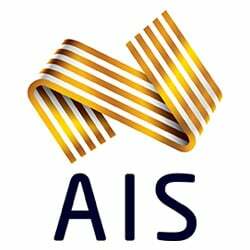 December 2017 | Equestrian Australia has implemented an Eventing rule change to make the use of approved FEI frangible devices mandatory from 1 February 2018 on those fences in 1*/2*/3*/4* courses in Australia (National and FEI events) where the materials fit the specifications for use of a frangible device. December 2017 | Equestrian Australia will be working with sports data analytics company, EquiRatings, to trial their pioneering safety tracking system, the EquiRatings Quality Index (ERQI). June 2017 | The Making Eventing Safer Fund, kicked off by the generosity of Willinga Park’s Terry Snow, will see $45,000 distributed to States to support the roll out of frangible devices at all EA events across Australia. This funding will be matched by State Eventing Committees meaning a total of $90,000 will be spent on improving safety. May 2017 | The 2017 Gow-Gates Club Development Grant Program provided an opportunity for Clubs with a current EA State Branch Club Affiliation to access funding to assist with projects and initiatives focused on safety and risk management. The recipients have been announced. April 2017 | Appointment of Roger Kane to the newly created position of National Safety Officer. With an initial focus on Eventing, his responsibilities will include a review of the existing safety and risk management practices and policies, the identification and recommendation of suitable, new initiatives and management of the implementation of prioritised safety initiatives. December 2016 | Equestrian Australia is excited to announce a significant $250,000 donation from Terry Snow, the owner of the Willinga Park Equestrian Centre and a Stock and Performance Horse Stud on the NSW South Coast. 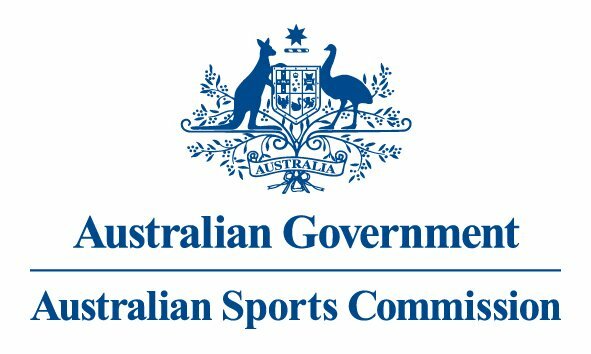 The funds will contribute to ensuring Australian safety initiatives in equestrian sport, (particularly Eventing), are recognised internationally. Equestrian Australia (EA) is proud to be part of a dedicated fundraising program through the Australian Sports Foundation (ASF) aimed at boosting financial support in key areas of the sport. Six projects have been specially set up to assist EA’s work and one of them is dedicated to "Making Eventing Safer". Donations of $2 or more are tax deductible. All monies raised will be targeted towards these projects and help make a positive difference to riders, horses, safety and welfare and the development of the sport. Make your contribution to the sport now. View and download the documents available for Officials in all disciplines.